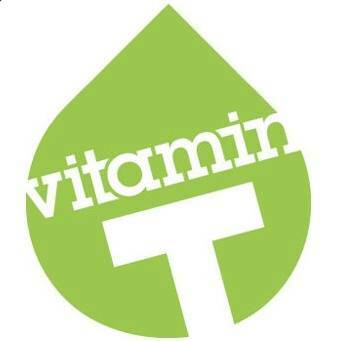 Vitamin T offers creative staffing and recruitment services to talents and agencies. We are located in cities across four countries and serve more than 5600 clients belonging to creative and digital agencies. As the largest creative staffing and recruitment service in Los Angeles, we know how difficult to find the right talent for agencies and the right workplace for talent. With more than 30 years of experience we can help out both talents and agencies to find their match without doing much effort. Vitamin T follows a systematic approach in the staffing and recruiting process, firstly getting to know the client’s requirements, finding the right match based on the brief and once the match is done, ensuring that everything is working out perfectly fine. Owing to our expertise in this industry, we also offer a 110% money back guarantee on all our services which include Recruiting, Staffing, Creative Staffing, Digital Marketing Staffing, Advertising Staffing, Advertising Agency Staffing, Freelance Staffing and Temp To Perm Staffing. The roles that we specialize in include Creative Directors, Front End Developers, Visual Designers, Copywriters, Digital Marketing Managers and Project Managers. Whether you are looking to hire creative professionals for your agency or you are a creative professional looking for the right creative/digital agency, Vitamin T is what you need. For details, visit https://vitamintalent.com/ and https://vitamintalent.com/blog/.